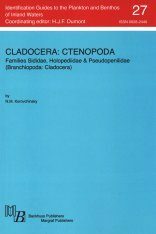 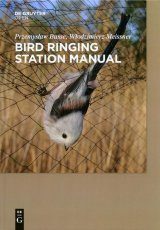 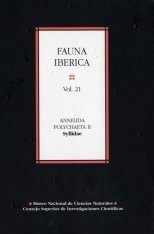 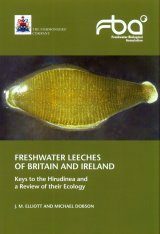 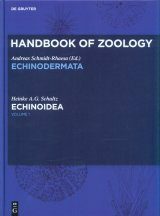 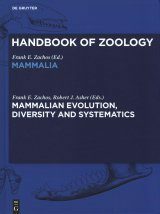 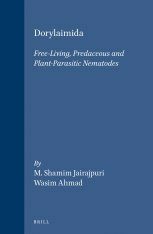 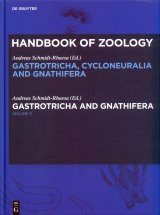 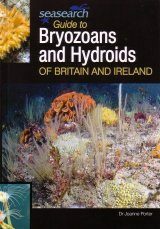 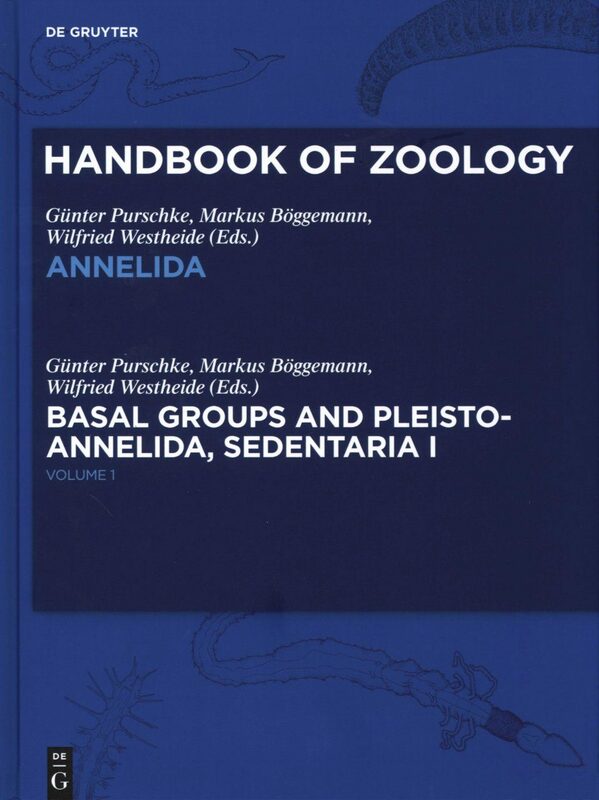 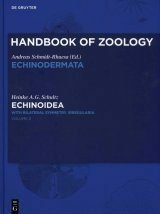 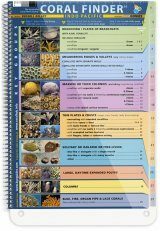 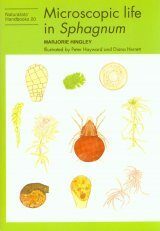 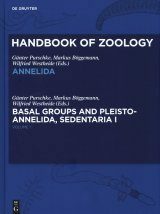 Handbook of Zoology: Annelida, Volume 1 is the first of three volumes in the Handbook of Zoology series which cover morphology, anatomy, reproduction, development, ecology, phylogeny and systematics of Annelida. 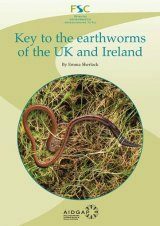 Annelida, the segmented worms, comprise one of the most important invertebrate taxa in the marine environment, but they also can be found in fresh water and terrestrial ecosystems. 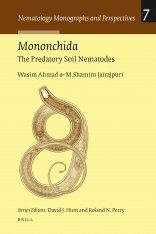 Annelids constitute important members of the respective food chains. 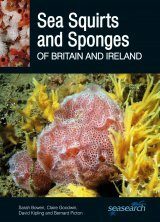 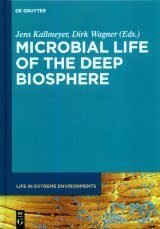 Although only comprising approximately 16,500 species they show a remarkable diversity comparable for instance with that observed in crustaceans. 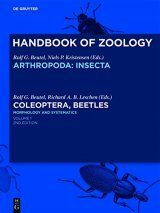 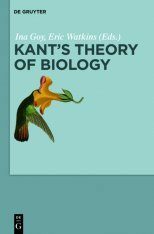 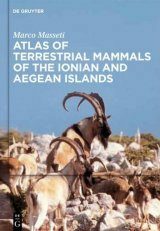 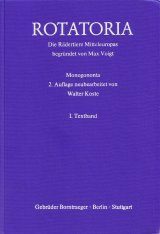 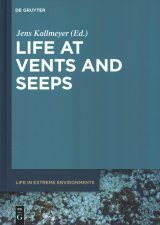 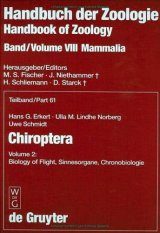 In this first volume special emphasis is laid on morphology and anatomy as well as development and other topics and will give a modern synthesis of our knowledge about this important taxon.